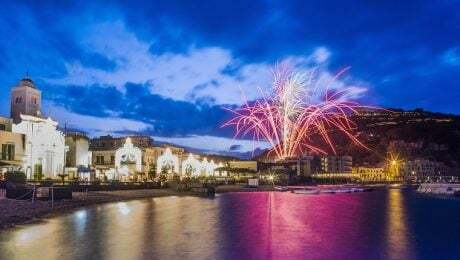 The town of Collecchio passed a law that requires fireworks to be silent. 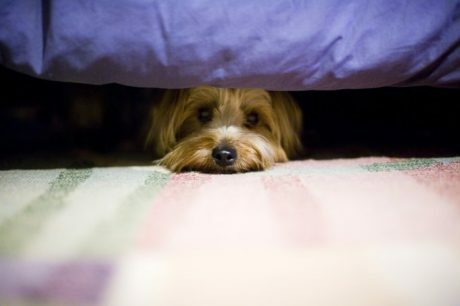 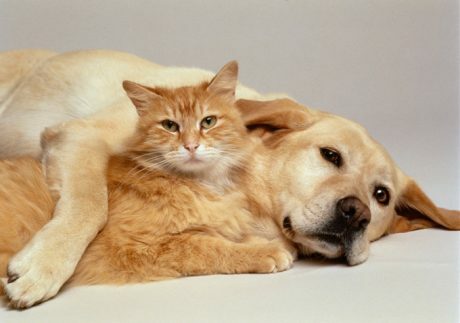 The law is intended to protect pets and wildlife from problems caused by loud noises. 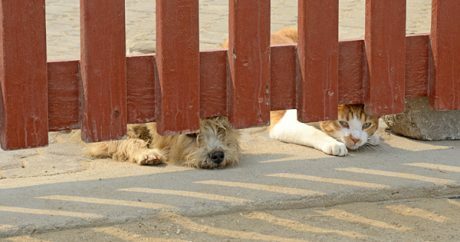 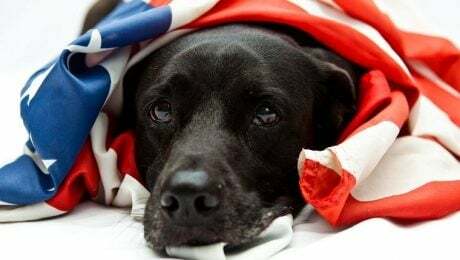 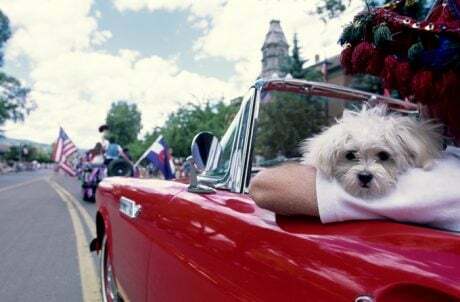 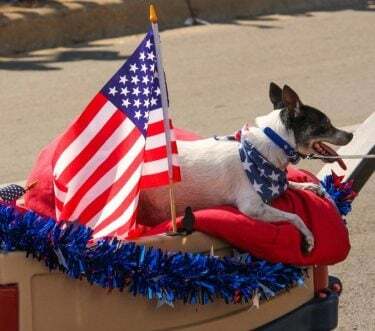 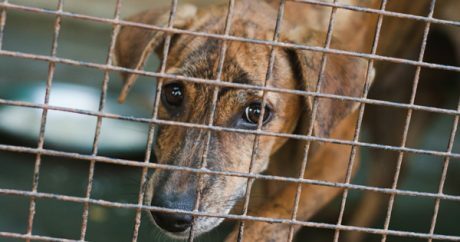 More animals enter shelters on July 5th than any other day of the year; here's what you can do so your pets stay safe and don't become a sad statistic.